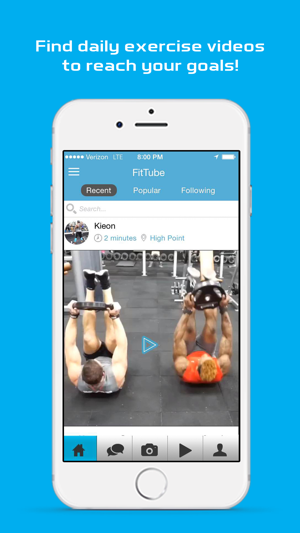 FitTube lets you instantly watch and live stream your daily workouts. 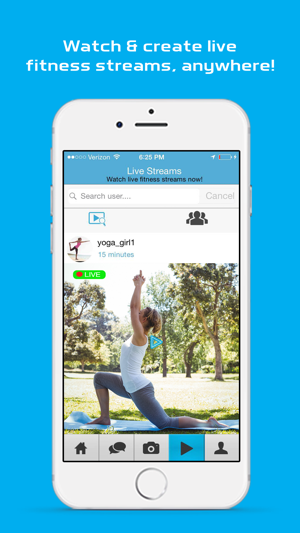 Create and discover exercise videos for all training levels to meet your fitness goals. Whether you’re looking to achieve weight loss, track your fitness journey, or do yoga classes, this app is for you! When your live workout has ended, you can save it so your followers or clients can watch your exercise videos on demand anytime, anywhere! -Watch live and recorded fitness videos from personal trainers and fitness enthusiasts from all over the world. 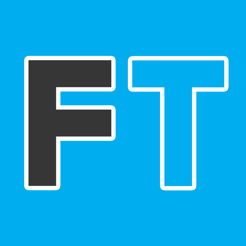 -Going live notifies your followers, who can then join you and show their support! 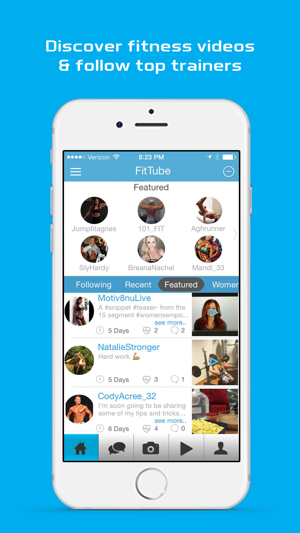 -Join the community: follow your friends, top fitness pros, and meet new people. -Discover daily exercise videos like strength training, yoga or pilates, ab classes, cardio ideas, and even at home workout programs. -Follow verified “Elite Users” who are expert fitness trainers or instructors who provide proven workout plans to help you reach your goals. -Share your short daily exercise videos and fitness pictures to your followers to show progress and for motivation. 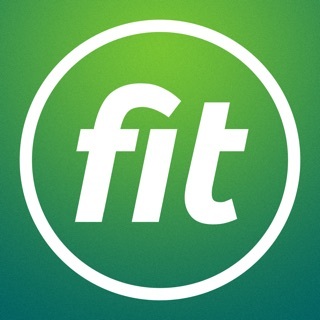 FitTube gives you the flexibility to access and record workouts at the gym, at home, or on the road using your mobile device. Future versions include some awesome upgraded features! 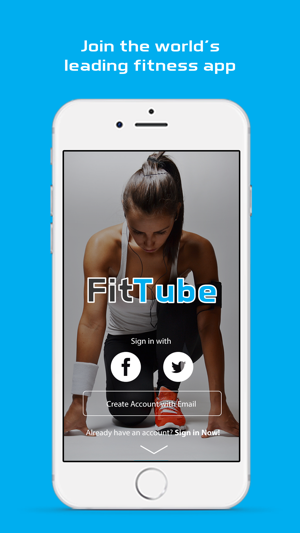 Download the FitTube app now for free and join the world’s leading fitness video platform and community with live workouts. This app has been something the fitness industry has needed for years. I am so happy I came across this app so I can share videos of what I do in the gym as well as search what other people are doing. It's an awesome social atmosphere and connects fitness minded individuals all over the world. Do yourself a favor and not only get this app, but utilize it every day! I love this app. It's awesome getting feed back on my progress. It has helped me keep focus on my goals. I have also learned a lot of new exercises and dieting tips from other members. Really easy to use! 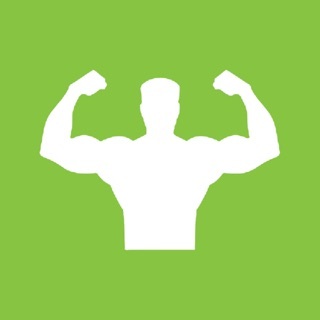 If you're new to fitness or just learning about it, this app is awesome. Lots of ideas for food, exercises, and motivation. Highly recommend. Copyright 2016 © FitTube Inc.